Are our emotions an enemy to be defeated, or a gift to be enjoyed? Every one of us has been there—torn between conflicting emotions, crushed by grief, or totally overcome with joy. One moment we can be completely happy and the next we can be confused and sad. Are these emotions and feelings something we need to overcome, ignore, or just accept? Wouldn’t life be easier without all the tumultuous feelings we experience? Throughout Scripture, we see God display many emotions—joy, anger, jealousy, grief. Could it be that we’re emotional beings because we have been made in the image of an emotional God? 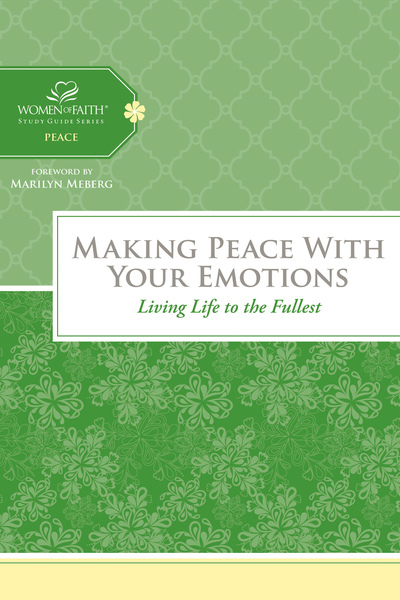 Through this study, you will explore twelve Bible passages and characters that expressed raw emotion. You will feel more empowered to handle negative emotions in a healthy way, and you will have a deeper appreciation for emotions in general. You will have confidence that your emotions are not only good, but godly.